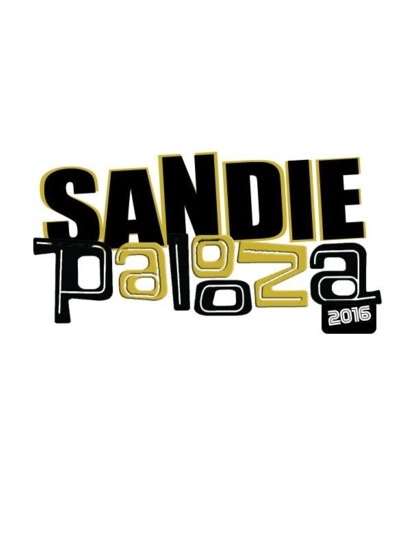 Saturday Night Concert by "Blow Sand Blow"
Please spread the word: Hello fellow Sandies! Welcome to the Amarillo High School Class of 1991 web site. Thanks to all who came and supported our 20 year reunion. We have located over 250 classmates but still need your help locating more classmates. Please join www.SANDIESOF91.com so we can all stay connected. The website fees have been sponsored so there is no cost to join. We have added the photos to our website from our reunion weekend. Unfortunately many attended but arrived at events after photographer left. We are asking that classmates also upload their photos to gallery named, "photos from classmates." Thank you for supporting our site. You must either log in to view photos or enter password.